Are your travel adventures guided by your palate? Our travel and food expert Kate Gibbs reveals how to travel like the world's best foodies. There are people out there who will travel half way across Sydney for a custard tart. Content with spending a Saturday afternoon in bumper to bumper traffic on King Street for the sake of a bit of glorified egg and some puff seems like a waste of time to some, others feel a 24-hour stretch to Spain’s San Sebastian is not taking the travel-for-food too far. Travelling gastronomes are a special breed but you’ve got to hand it to them; they eat damned well. Epicurean travelers attach the same scheduling to must-see lists as any other well organised traveller, but instead of prioritising art galleries and balancing flights with time to roam the streets of an ancient village, they negotiate restaurant reservations, food festivals, Saturday markets and the best season for persimmons. They make bookings at Copenhagen’s Noma and Spain’s El Celler De Can Roca 11 months out, and worry about flights and hotels later. It’s this kind of dedication that fills their Instagram with swoon-worthy dishes. They’re the hungry and intrepid adventurers and, increasingly, there’s a little bit of them in all of us. 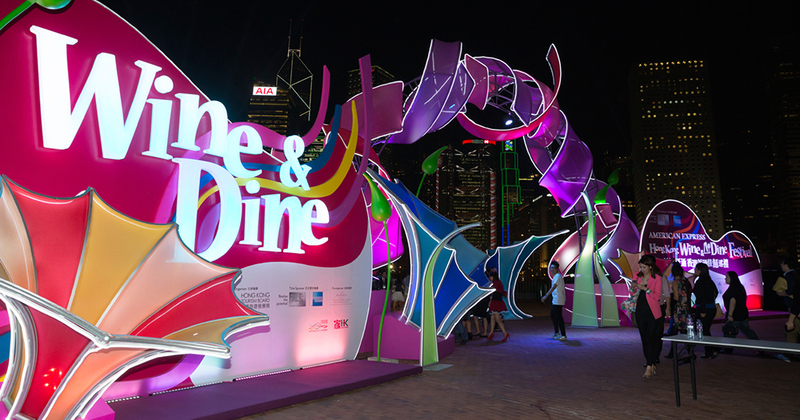 More and more destinations are targeting foodies in global marketing campaigns. Lately it’s been the determined remit of Tourism Australia, and other countries have caught on. The good news? There’s more to see and more to eat. 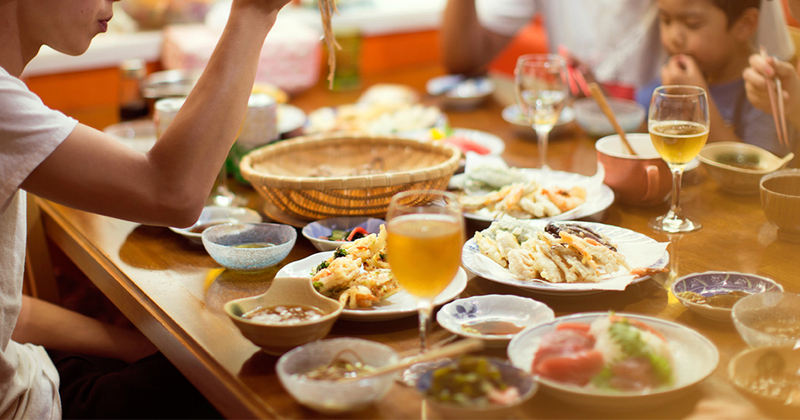 Here’s our pick on what to tell the traveller who goes globetrotting guided by their palate. Food festivals are reporting an upswing in attendance due to overseas travelers looking for a decent bite to go with their wellies and aviator festival wear. The US leads the pack and chefs, breweries and food producers get in on the action. In Portland, Feast festival has been named the best in the country (September), while the Manhattan four-day extravaganza of the New York City Food and Wine Festival (October) has stars such as April Bloomfield turn up. Tickets range from US$100 to $250, but you get a lot of bites for your buck. More local, the various Australian Taste festivals, Margaret River Gourmet Escape and Queensland’s free-entry Regional Flavours are all worth getting on a domestic flight for. Likewise, food markets are one of the best ways to discover local food culture. Set the alarm early and get there as they open, before the hustle of other tourists and disappearing bargains. Spain is arguably the world’s best destination for food travelers. 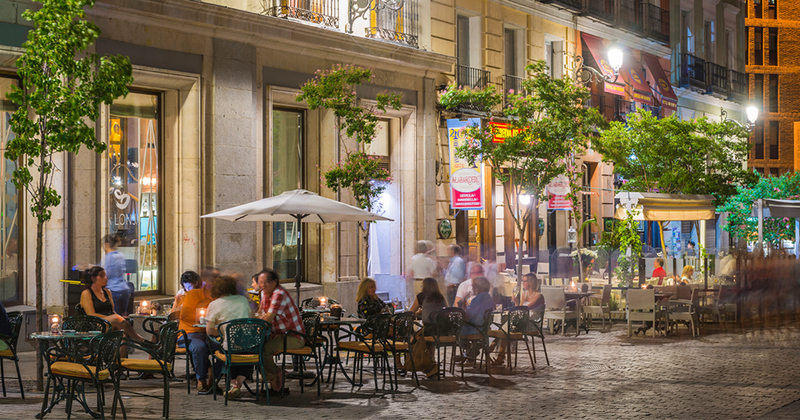 In Madrid, there’s bar for every six Madrilenos (people from Madrid), and often the best food is found in bars, served with a glass of fino sherry or a small cana of beer. Must eat dishes include jamon Iberico, sliced to order. 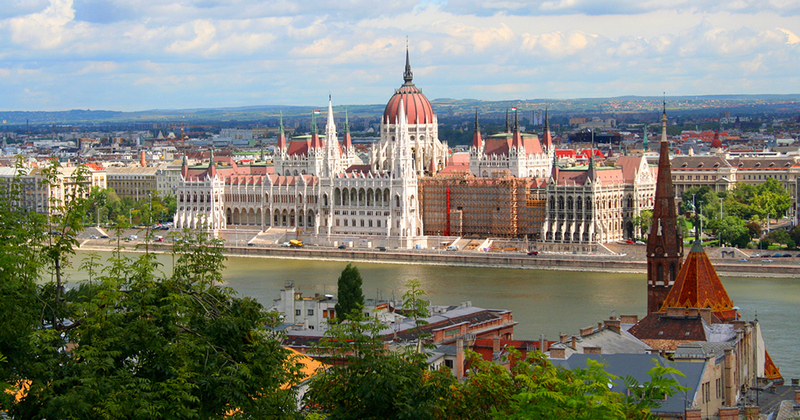 Hungary is not just a destination for foodies because of its name. Budapest is a hot spot because of its unique cuisines, where grand café culture (try Central Café) harks back to the Ottoman Empire and a slice of strudel with coffee is a well-perfected art form. Must-try dish? Goulash. Ask any Australian chef of their favourite international hot spot, which they return to again and again to research and become inspired and they’ll probably say Japan. Tokyo is an epicurean jungle that can take weeks to explore. Scan the Michelin hot spots, many of which are not as expensive as you might imagine. Failing that, get into ramen and soba, sushi and tempura, and the extraordinary variety of yakitori. In Kyoto, vegetarian cuisine hits new highs, and green tea ice cream is another must here. Kyoto prides itself on quality over quantity, and the 400-year-old Nishiki Food Market is home to the region’s specialties and their producers, under one roof. Food destinations such as France, Italy and even Melbourne never fail to disappoint. But don’t expect to turn up and find life-changing meals at whatever place you happen to pass around lunch time. Disappointing meals can even be found in Paris. Every discerning epicurean knows that research reigns when travelling, and the only problem with list-making before you go is trying to fit it all in your timeframe, not to mention your stomach. Ever considered creating a career out of your passion for travel or food? Research careers in Tourism and Hospitality here.